Last edited by Pifou on Tue 20 Dec 2005 17:51, edited 2 times in total. hehe... 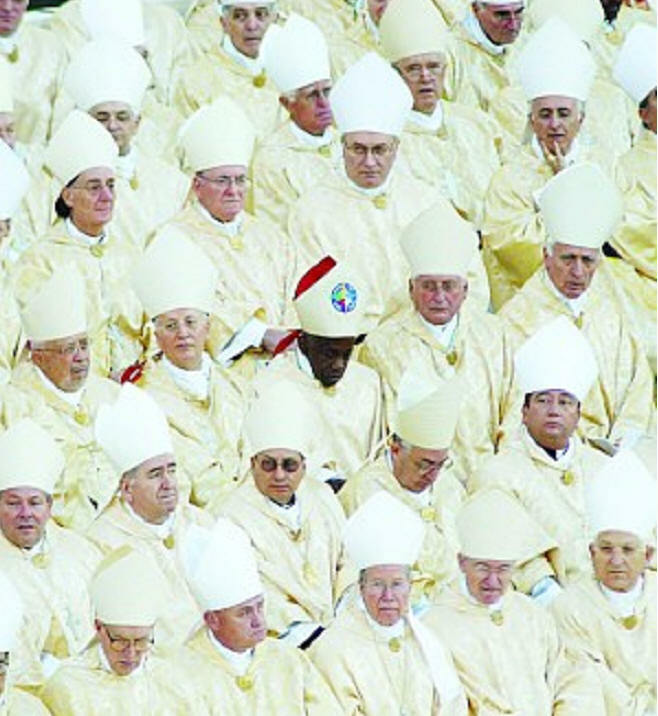 Some of the bishops almost look like clones. Have you noticed that one of the bishops right next to the black one is looking very racistly at the black one? Those slide shows were awesome! I love the water and the second one was amazing! Thanks, Pifou! "Suivante" in french = "Next"
Every one should link to his web site: http://www.banditdenuit.com Both french and english available. Québec has a rare and very beautiful sight to behold. gail wrote: Québec has a rare and very beautiful sight to behold. Mind-you, there are other sight such as James Bay,(North-West of Québec) close to where I was born. In those days, good picture taking apparatuses did'nt existed, but I clearly remember what I saw in red, blue, white and green colors when I was a kiddy. I have to admit that those pics are out of standard.